Could you send me the Planning For Retirement booklet to my home mailing address and or Post Office Box? Unfortunately, the NYSLRS Social Media team doesn’t have access to your address or other account information. However, we’ve asked our Call Center representatives to send you a copy of that booklet. If you need a publication in the future, you can download them from our website, or you can request a copy through our Call Center at 1-866-805-0990 (518-474-7736 in the Albany, New York area). I need a statement of what I paid for my healthcare, minus my sick leave credit. Where do I get this information? The total amount that we withheld from your pension payments for health insurance premiums will be listed on your 2018 Retiree Annual Statement (RAS). We will mail out the statements for 2018 near the end of February. You can also contact your health insurance program administrator. 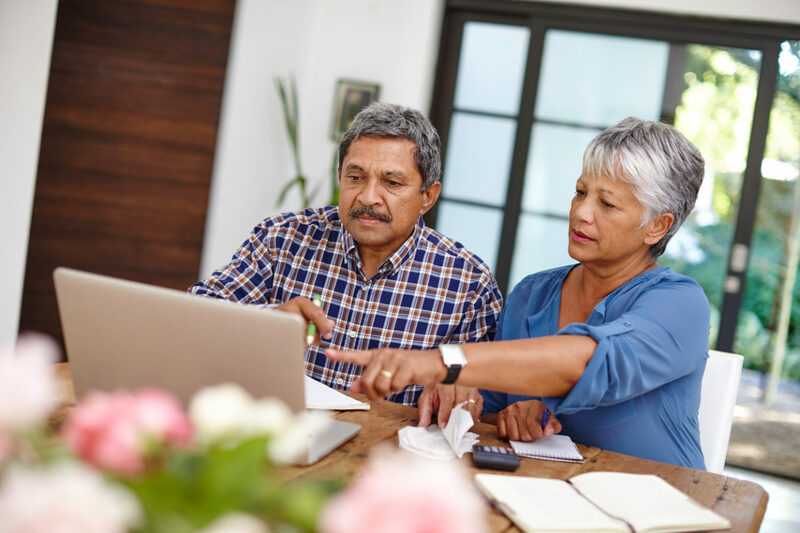 For New York State retirees, the New York State Department of Civil Service administers the New York State Health Insurance Program (NYSHIP). You can contact the Department of Civil Service or visit their website at http://www.cs.ny.gov to learn more. If you retired from a public employer other than New York State (a county, city, town, village or school district), your former employer’s benefits administrator should be able to answer your questions.